We have optimized the dates for the launch of the 1st Session of DBA Mastership course in order to achieve the best accommodation & transportation rates only for our participants! New Dates 23rd till the 27th of November 2014 , Nicosia – Cyprus. Enjoy your visit to Cyprus with the best accommodation, airfare rates & early bird fee and be among the 1st DBA graduates! Innovative Dental Business Administration Mastership Course exclusively designed from Dentists for Dentists & Dental Managers/ Administrators. 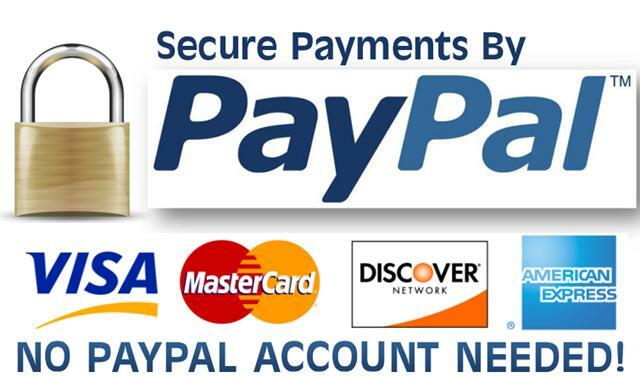 The course can be attended either as daily seminars, as a selection of seminars or as a complete Masterhip course. Diploma will be awarded be the pioneers in dental education AALZ – Germany. For further information and registration regarding the course please contact us. 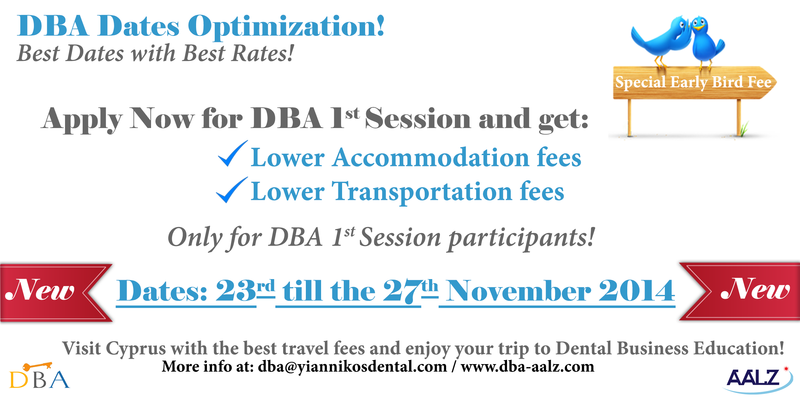 Next DBA 1st Session Dates Optimization!